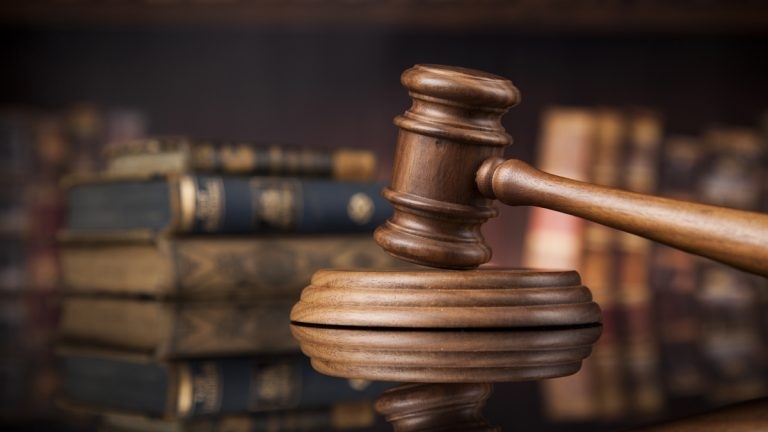 An appeals court will hear the case of a Bahraini accused of forging a medical prescription to obtain Morphine from a pharma shop. He was sentenced to one year in jail after being found guilty in the case. According to Public Prosecutors, the man went to Jidhafs Medical Centre on the pretext that he was suffering from a severe headache. “He asked the doctor to prescribe Morphine. But the doctor denied as it was not required to treat headache. “The accused himself wrote Morphine in the prescription chart and gave it to a pharma shop salesman. The doctor denied and instantly police was alerted, the prosecutors added. “In between, the accused also made an attempt to attack the pharma shop salesman.